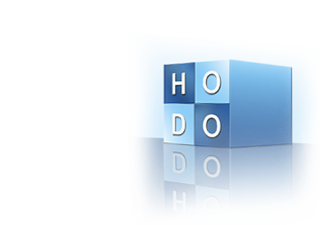 Hodo helps you to build your Healthcare Data into a Single EMR Card so that you can access and share your healthcare data to your doctors and hospitals at your will. In case of Emergencies anyone holding your Hodo card can easily access into your Emergency Data like Blood Group, Drug Allergies etc through their mobile device. 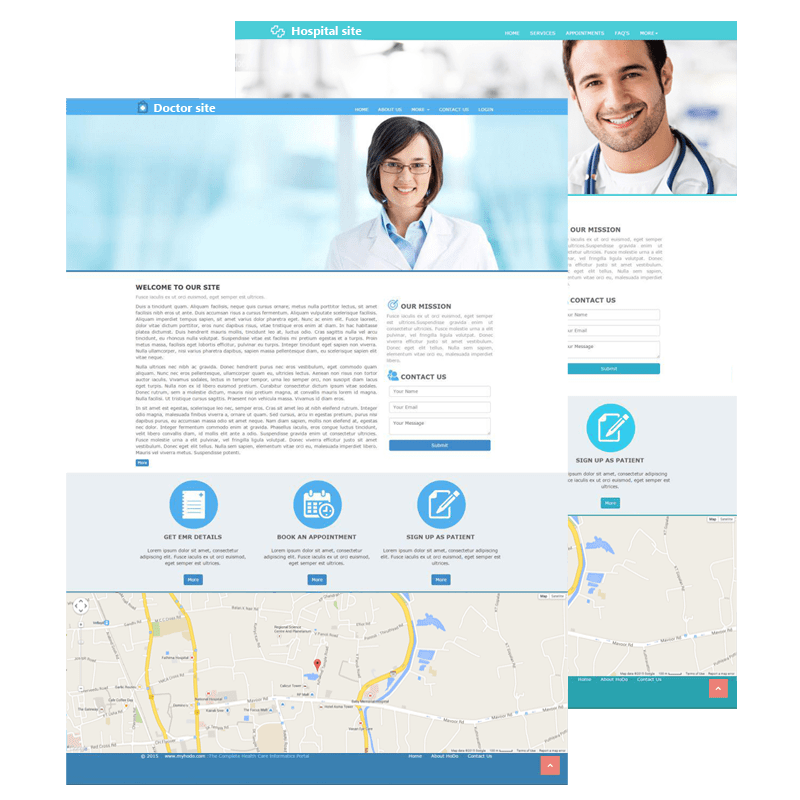 Doctors can setup their practise online within minutes to get the users book for consultations online itself. Doctors can choose whether or not to let their patients access their health records. 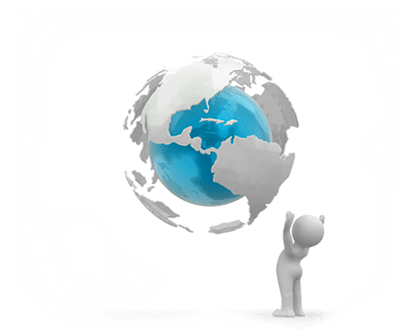 Consultants can associate with their partner Doctors abroad to provide Tele Consultations and drive medical tourism for elective surgical procedures etc. 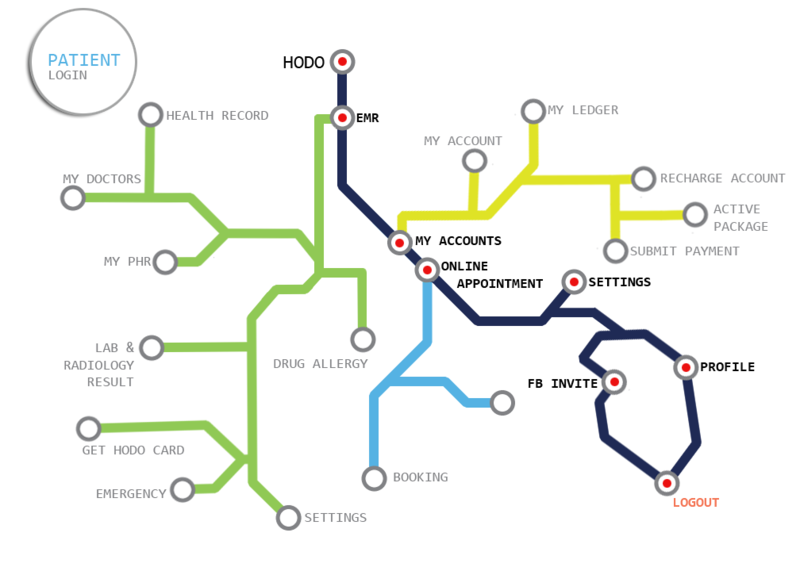 Hospitals can interconnect their branches have seamless access to the health records of their patients. We offer customised private healthcare networks for hospitals. Phasellus id tellus eu justo consequat cursus tortor. Completely responsive with a clean Design. Extremely Customisable Powerful and easy to use.